Volvo has decided to phase out the combustion engines from their lineup slowly within the next couple of years and focus more on their plug-in Hybrid powertrains. 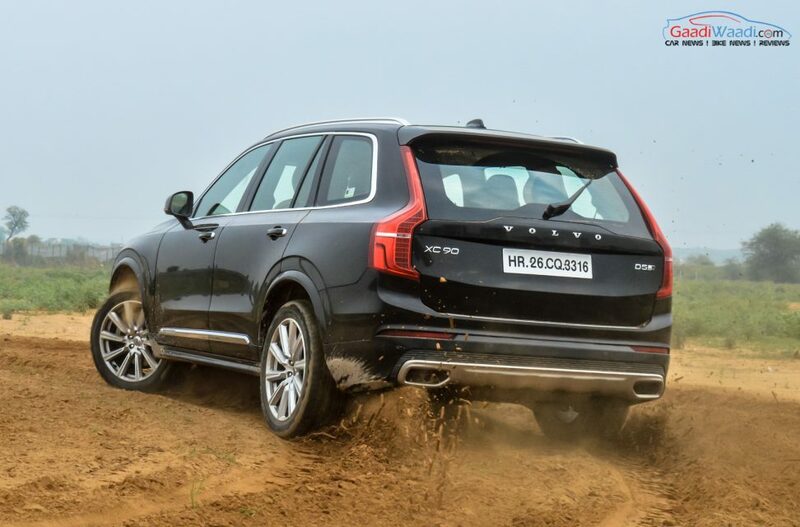 As a result of that, the Swedish Auto manufacturer has decided to commence local assembly of their flagship Sport Utility vehicle XC90 T8 variant in India by the end of the year 2019. This will also be their first locally assembled plug-in hybrid vehicle (PHEV) in India. Charles Frump, managing director at Volvo Cars India said that the localization of plug-in-hybrid cars will help secure the future of electrification for them. He also added that the customers are becoming aware of the increasing pollution level and the worsening condition of the Environment. Volvo wants to adopt full electric powertrains for their future cars but until then PHEV is the intermediate solution. For those of you who are unaware of the fact that in PHEV the battery can be recharged by plugging it into an external electric source. 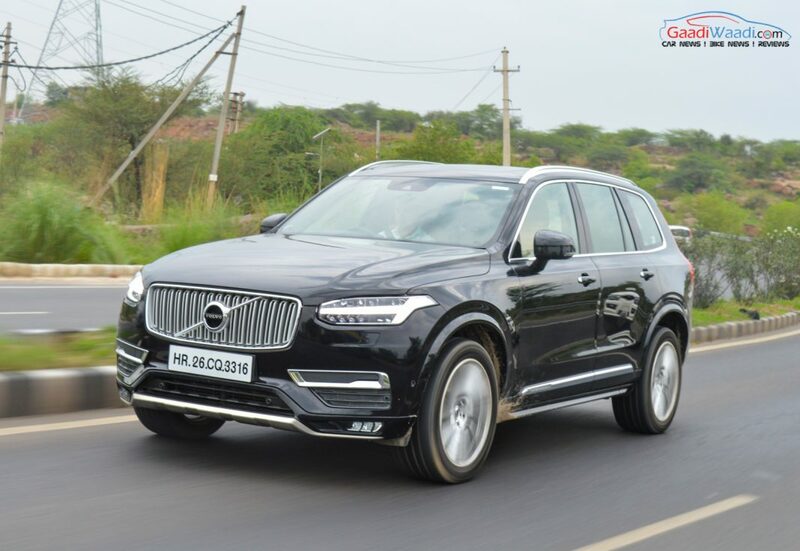 According to the reports the plug-in hybrid version of XC90 will be assembled and rolled out from the Bengaluru facility towards the end of 2019. Currently, the XC90 T8 variant is sold as a completely built units (CBU) unit. Besides planning on introducing the PHEV models Volvo also is looking forward to introduce their full electric car as well in India which they will launch globally in the year 2019. Coming to Volvo XC90’s T8, the Hybrid powertrain consists of the 2.0 L, 4 cylinder petrol engine along with an electric motor. Combined together the engine produces about 407 hp of peak power and 640 Nm of peak torque. The engine is paired with an eight-speed automatic transmission. The Volvo XC90 T8 variant takes about 2.5 hours to fully charge its battery and gives an all-electric range of 40 Km. The huge SUV is capable of sprinting from 0-100 km/h mark in just 5.6 seconds with this powertrain.